Not everyone wants to print out pages from a website and many prefer a handbook for their workshop. If that’s you, simply complete the form below and we’ll send you our latest catalogue. 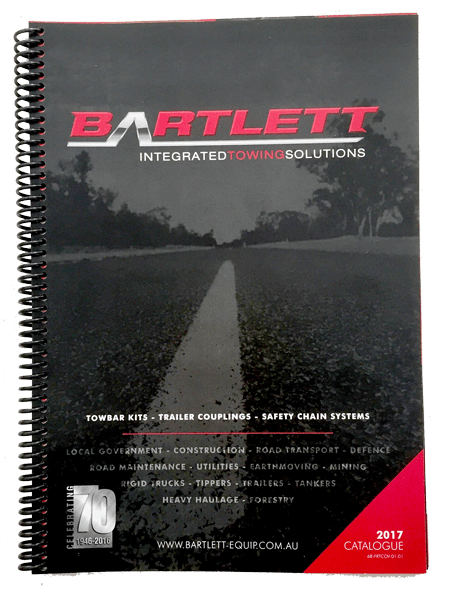 The Bartlett Catalogue contains all the product information and specifications you need but if you require additional help or advice, we’re only a phone call away on 03 9796 3222.